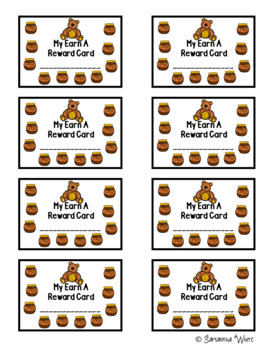 These cute punch cards are a great classroom management tool! 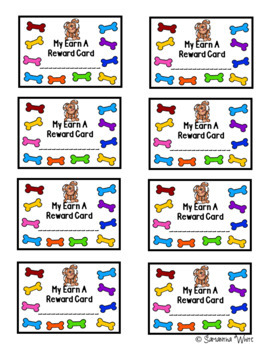 Use them to reward behavior, homework, books read, bucket fillers, assignments, etc. 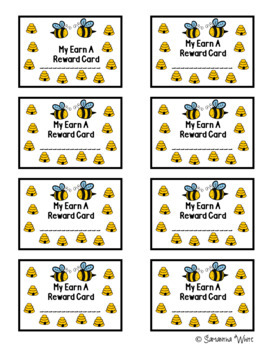 There are 4 designs each with a colored background and a white background including – bees/hives, bears/honey pot, bird/bird houses, and dog/bones. 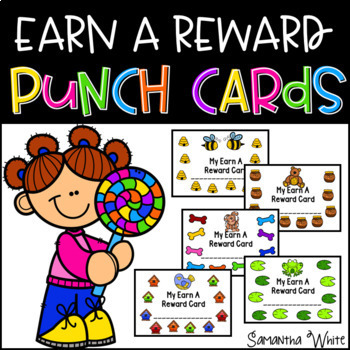 After 10 punches, students can redeem their punch card for a reward. Click Here To Follow Me and be the first to know about my newest products, freebies, and sales!